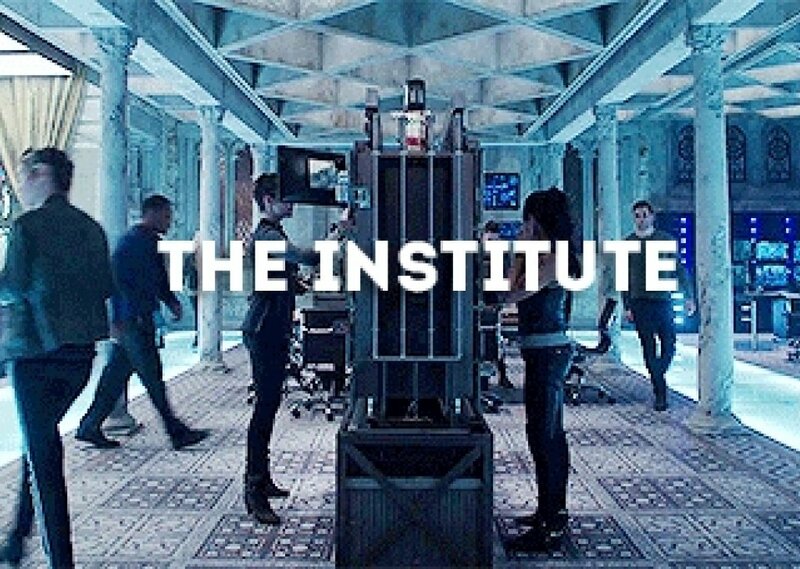 Standing in the middle of the New York Institute on a bustling day, listening to the goings on of the Shadowhunters hard at work. To your right lies the practice room and sparring floor where two warriors hone their skills together-- could that be Jace and Alec? An official looking woman with a long plait of hair down her back stomps authoritatively back and forth across the floor from desk to desk as the others hurry their reports for the Clave. Is your report ready? Comments for "New York Institute"
License details for "New York Institute"